The design of the base car has received a brand GAZ-11-51, and subsequently simply GAZ-51, started in February 1937. 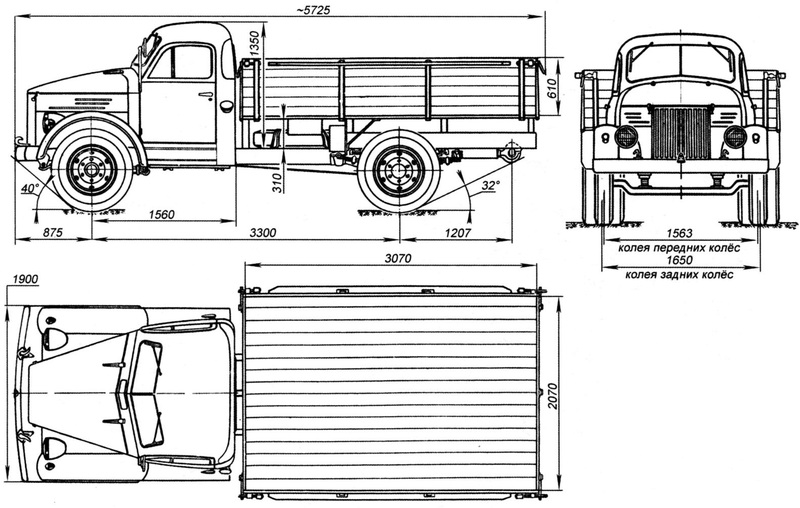 The concept was formulated very clearly that a simple and reliable universal truck, configured for the best at that time, well-established and proven global practice units, some of which (the power unit with gearbox, drive axle, steering, brakes, cabin, parts of the frame) could be used in other vehicles. And the team of developers of Gas (leading designer of GAZ-51 – V. M. Kudryavtsev), led by the chief designer of the plant A. A. Lipgart, successfully coped with the task. In June 1938, started production of units in January 1939 – Assembly, and in may the first car went on the road test ended in July 1941. 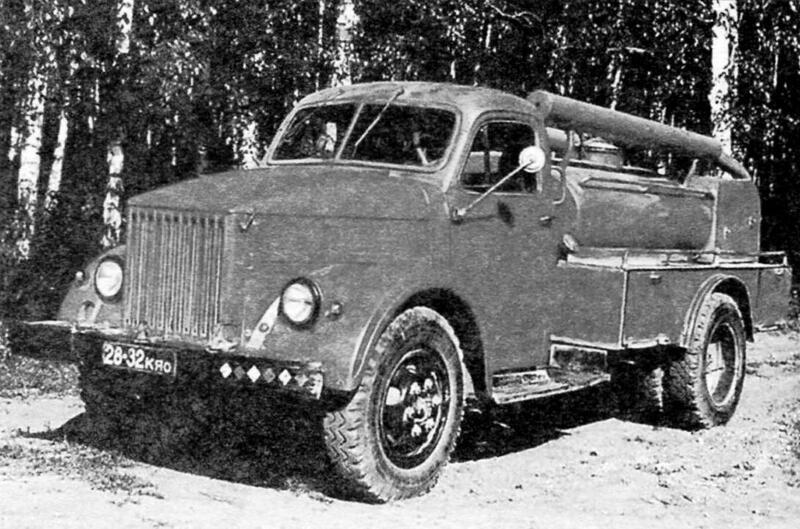 In the summer of 1940 the first prototype of GAZ-51 (with a new cab and cladding) were exhibited at all-Union agricultural exhibition in Moscow among the best examples of Soviet engineering. 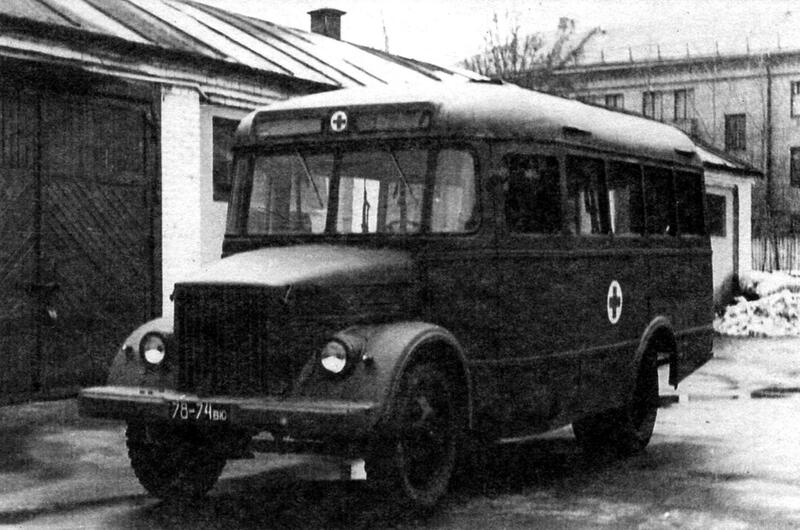 The second experimental car, built in September 1940, after mileage 32 500 km was equipped with a gas generator and worked at the plant for several years. The successful trials allowed the plant in 1941 to start the preparation of serial production of GAZ-51, but the war began. 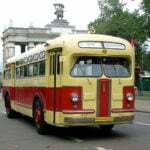 However, a number of units of GAZ-51 engine, polycentropodidae clutch, transmission, universal joints on needle bearings -had by that time developed by the plant and has found wide application in other produced in those years cars. 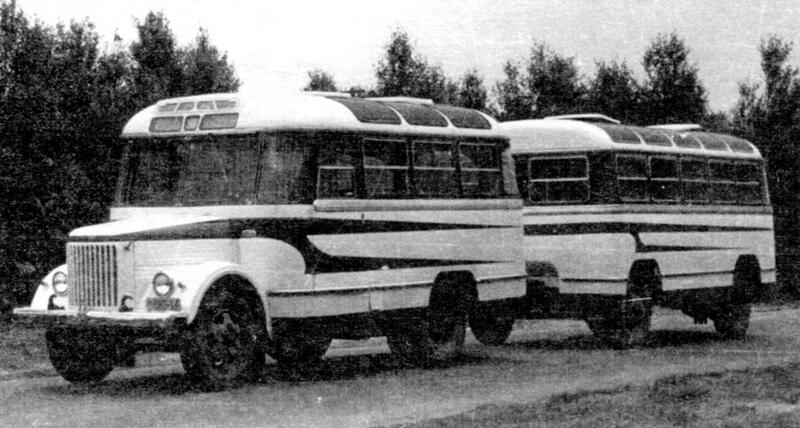 In may and September 1944, built two new sample GAZ-51 (with different design of the front end), and in June 1945, two more, completely spent (pre-production). Confidence in the high quality new design truck allowed the plant to immediately start preparations for its production. 19 June 1945 GAZ-51, along with other new Soviet cars were shown in the Kremlin members of the government and received full approval. Machine manufacture factory has established very quickly – they had experience in wartime. In late 1945, released installation party – two dozen cars, and in 1946, even before the completion of the tests, the country received 3136 series trucks of the new generation. The car came out good and very simple. 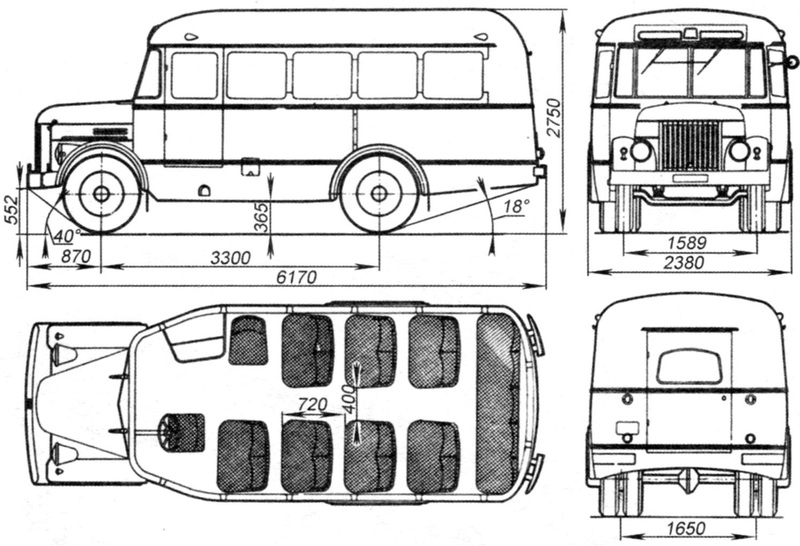 Perhaps for the first time in the Soviet Union decided the challenge of building a car, really solid construction with durable components and nodes. GAZ-51 quickly fell in love with the operators for a good combination of speed (speed over 70 km/h), reliability, efficiency, strength and endurance, convenience, and ease of control. Especially conquered unusual for a truck with soft suspension with effective dampers, which allow the machine to develop higher than GAZ-AA, the average speed of the lane, despite the lower power density. That is why the new cars were most suitable for agriculture and where were headed most of them. In 1947, the creators of the GAZ-51 with the main designer of the plant A. A. Lipgart awarded the State prize. In a short term GAZ-51 was the most common car in the country. 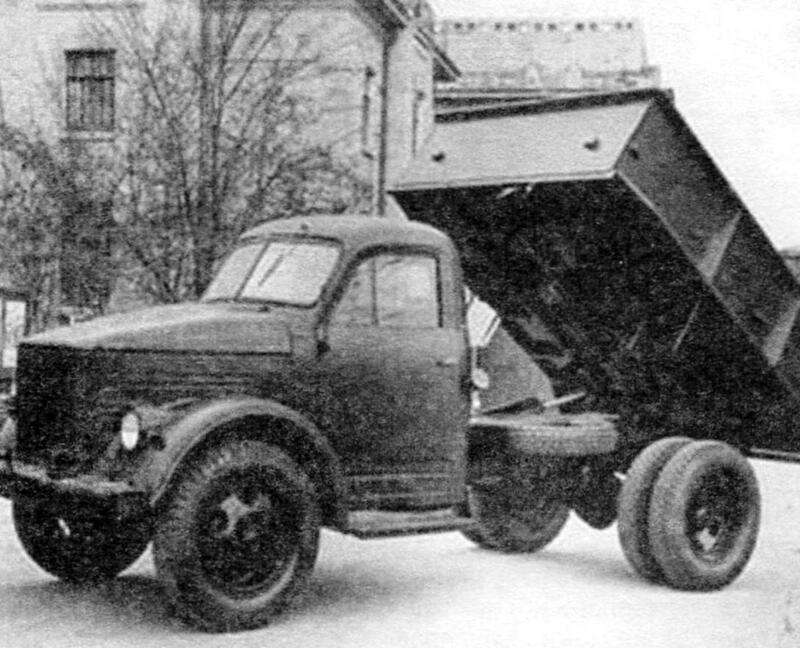 His performance this laborer much superior to even the famous “three-ton” ZIS-5, while consuming fuel per tonne-km by 28 – 36% less than the GAZ-AA. Progressive linkage “lawn” (shifted forward engine and a cab, with a relatively short base allows us to have a long enough platform) are still regarded as exemplary. Many technical innovations used in the car, later used by automobile manufacturers and other machines. This durable, made from special cast iron cylinder liners of the engine, and chrome-plated piston rings, and grille, pre-heater and cooler, the use of which dramatically increased the durability of the engine. On the GAZ-51 for the first time and very successfully applied these and later conventional solutions, such as aluminum cylinder head, insert valve seat, adjustable heating of the mixture, double oil filtration, closed crankcase ventilation, removable brake drums, and more. 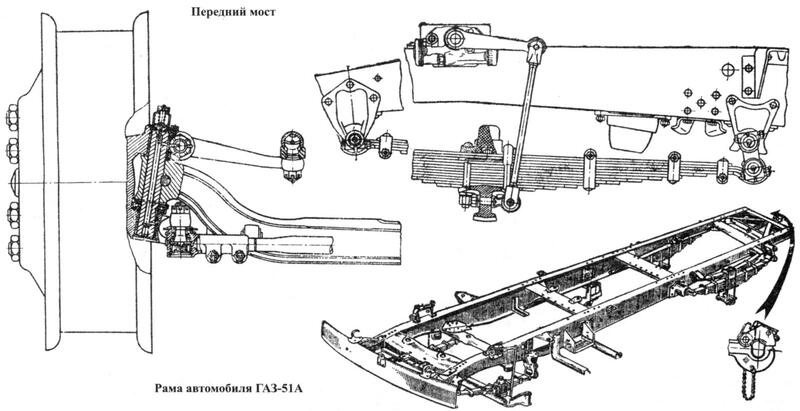 Found gorkovchan advanced technical solutions used and other plants, in particular, in the modernization of the ZIS-5 and ZIS-150, but the rear axle GAZ-51, brought to perfection possible, was almost completely repeated triaxial ZIS-151. Surprisingly durable, and turned the engine GAZ-51. Mastered (in early version) back in the early 1940s, he besides trucks GAS until the last of their models for many years was used (boosted to 90 HP) in passenger cars GAZ-12, buses, trucks, special vehicles. In the late 40-ies the export of GAZ-51, which was considered then by right the pride of the Soviet automobile industry and one of the best cars in its class. Especially a lot of them went in 1950 – 1960-ies in the developing countries of Asia and Africa. 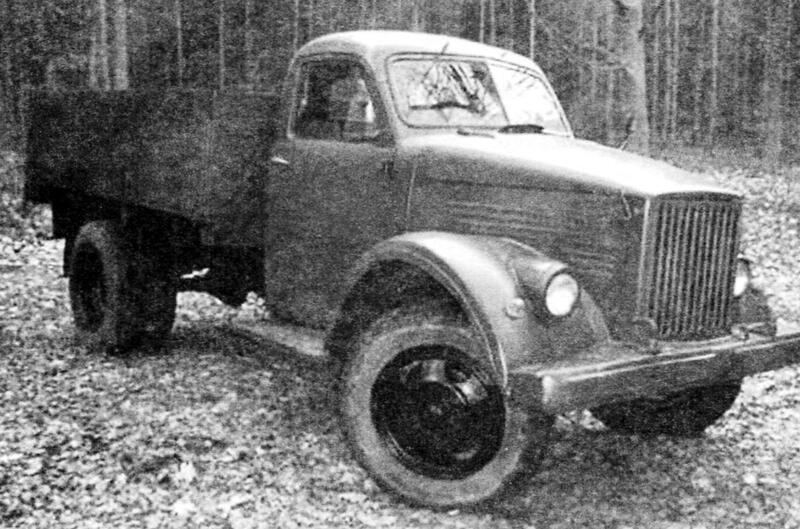 There was and export the modification of the three – ton truck GAZ-51V. Simplicity and reliability the design of the machine caused its copy in several foreign countries. 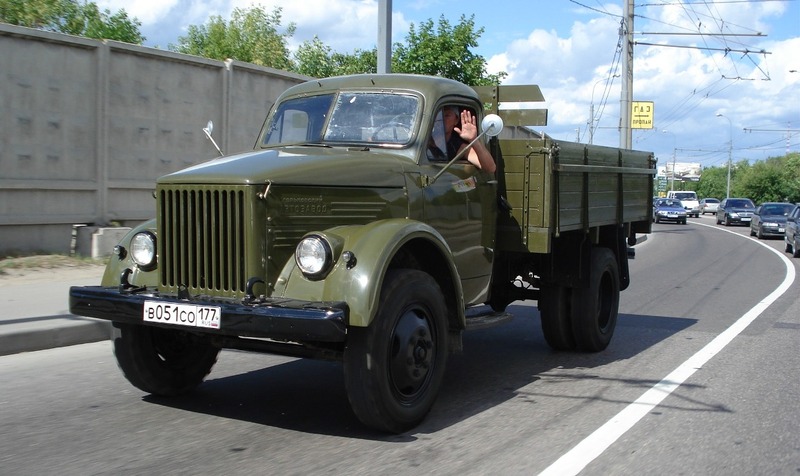 Since 1947, when the serial production of GAZ-51 was completely mastered, one after another of its modifications: all-wheel drive GAZ-63 (1948), dump truck GAZ-93 (1948), LPG GAZ-51 B (1949) and the GAZ-51 W (1954), buses PAZ-651 (1950), ambulance PAZ-653 (1950), a semi-tracked vehicle GAZ-41 (1950), truck GAZ-51 P (1956), as well as many special purpose vehicles on its chassis manufactured by different companies: firemen, buses, utility, trucks and others. Car for many years has been modernized. Its improvement engaged the leading designer B. I. Shikhov. 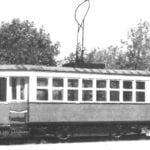 Improved power system, cabin, wood became the first combined (in 1950), and then metal. The mass of the car decreased from year to year, falling to 1962 to 2296 kg For GAZ-51 AND, production of which began in 1955, was enlarged platform, it was installed hinged side Board, mounted a more robust and efficient hand brake. On truck tractor GAS 51П for the first time in the country used hydrovac power brakes. The years didn’t seem that old classic car. The emergence of new brands with more advanced units did not reduce the demand for “lawn”. In 1958, annual production of GAZ-51 reached a head over 173 thousand. Purely rational – not to subtract or add the front part of the truck (facing, wings, headlights, hood, bumper) has become traditional for a number of subsequent vehicles of the Gorky automobile plant, became like his trademark. Only the latest models of GAS in favor of fleeting fashion has moved away from this good decisions, losing so happily found. Glorious life and rare longevity – 30 years of production – fell to the lot of this car. In April 1975, the last off the Assembly line almost 3.5 million “lawn” went to the factory Museum. But thousands of his fellow tirelessly continue to run on the roads of the country and served faithfully for many years. The car GAZ-51 is inherent in the highly harmonious form. Many know it well, so we should try to avoid even a slight distortion of proportions in the simulation. This truck had no decorative details and ornaments, his whole appearance was emphasized rational. In the manufacture of the model the greatest difficulty will cause the cabin, with surfaces of double curvature, in particular, its upper and rear panels, and hood “alligator” type. The headlight housings that blend seamlessly with the interior of the stepped semi-cylindrical covers of the wings, their outer side is partially found on the exposed outer profile of the wing. The sidelights were mounted on a small bracket next to the headlight from the outside. Guard bumper in the rear part adjacent to the grille and wings. On the outside he was given the longitudinal “ridges”. Rectangular side flaps of the bonnet were fastened to the bolts and could be removed in hot weather. It is well visible the upper part of the engine with carburetor, air cleaner, manifold and nozzles. In the front side is stamped the inscription “Gorky Automobile plant” (in two lines). 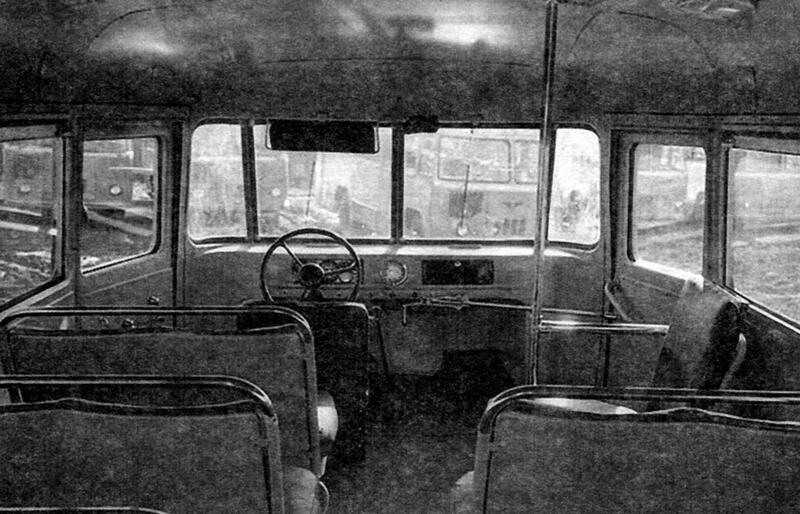 The cabin was equipped with a /-shaped front windshield, which can be lifted to almost horizontal position. Moreover, the change in the angle recorded two scenes, clearly visible from the outside. Windshield wipers -two, with the upper linkage. Located in front of the windshield vent had a protective mesh, the visible when it is opened. Vents door Windows tilt and turn. Loops of cabin doors and hood outer. Outer rear view mirror was located on a tubular bracket fixed to the upper hinge of the left door. For the same door, on the corner of the cab was the fuel filler neck of the fuel tank. On the side of facing of a radiator or two spring-loaded fasteners of the hood. The steering wheel is black with a diameter of 450 mm with three thin spokes. 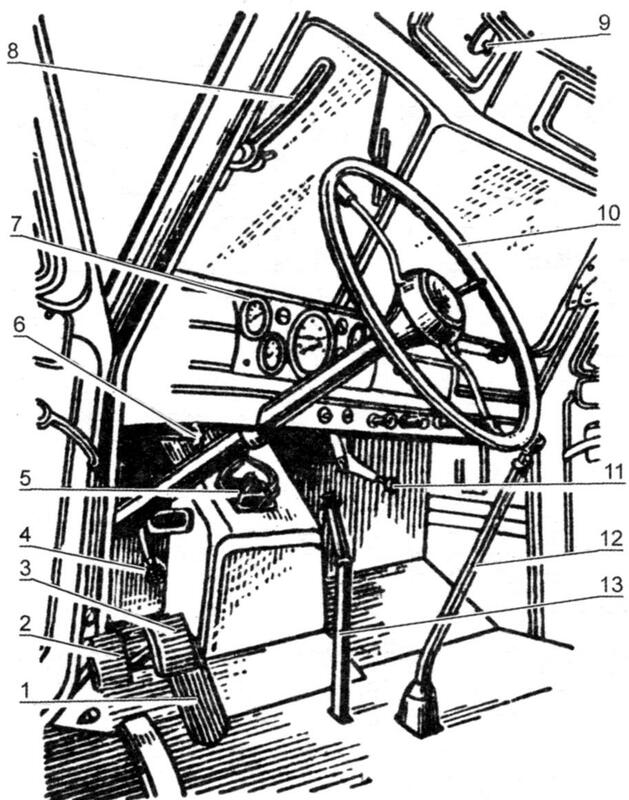 Right in front of him on the panel of the cab -symmetric combination of five separately located control panels with a black background (the diameter of the speedometer – 95 mm, other devices of 60 mm). Seat, driver and passenger – separately, but with shared back. Platform truck – wood, with large longitudinal and transverse bars, connected by bolts with a spherical head. Folding walls (side and rear) on the lower hinge and the metal amplifier box section. In addition, the side walls were increased in the upper part of the longitudinal beam, protruding outwards. Two protective flap of the rear wheels -vertical, they are mounted just in front of the wheels. Back under the platform, two red lantern with a diameter of 100 mm. Spare tire was mounted horizontally under the platform right behind the cab on the flip stamped bracket. The tread of the tire, usually small, “on-road”. The wheels had six holes of relief. Painted the machine is usually in a green camouflage color, but was produced and a light beige car. Bumper stroke of headlights, sidelights, bumper flap, hooks, wheels, seat, frame, axles, universal joints black.